Ok let me get the negative out of the way first. There is some sexual content in this novel. The 1st instance is an interrupted assault (BUT Peggy does fight back!) and it is a driving force for telling the story. It also accurately displays what being a female at that time was like. The second instance Peggy stumbles upon two characters having a tryst in the garden. Not a huge part of the story and not entirely necessary. 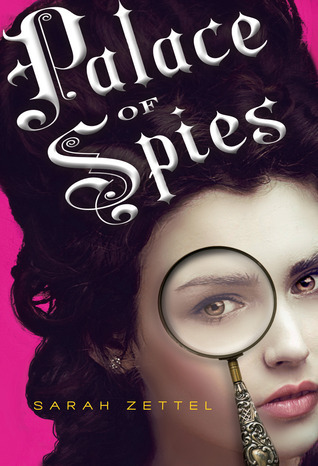 Palace of Spies was a really interesting Historical Fiction Novel for YA. 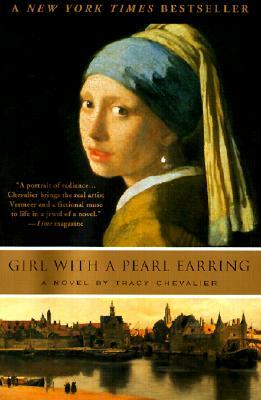 I think it is a great introduction to the world of Historical Fiction and has a great protagonist. The mystery that goes on throughout the novel is intriguing and you are never entirely sure who you can trust through out the novel. I was left with a lot of questions when I finished the novel and I wish they had been answered. It seems like the story could have been flushed out a little bit more. Despite that the story and characters were really interesting and I really enjoyed the book.